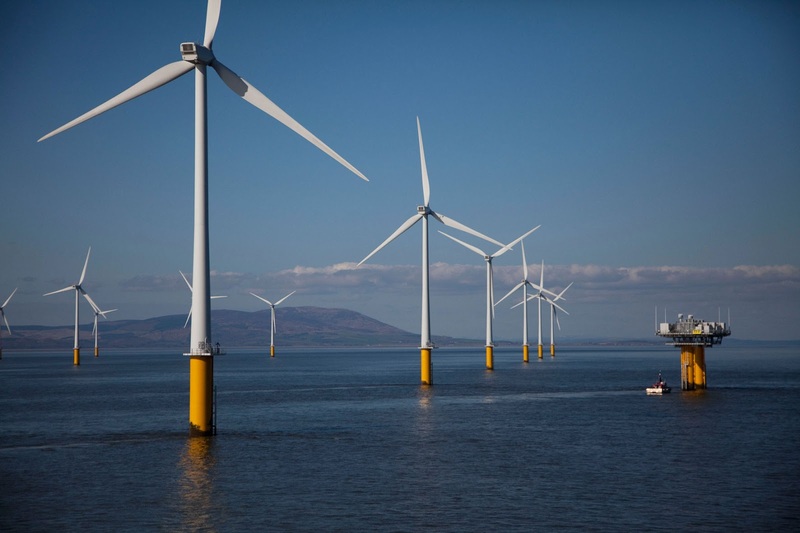 Local officials in southern England claim plans for the $4.8bn Navitus Bay offshore wind farm could jeopardise their area's Unesco World Heritage status. Dorset County Council’s planning committee backed the findings of a local impact report on the Navitus Bay project suggesting that the visual effect of the wind farm could hit tourism, and see the Jurassic Coast World Heritage Site placed on a Unesco ‘at risk’ register. It is England's only natural site with the designation. 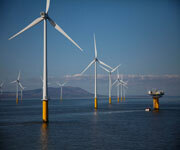 Up to 333 turbines could be installed in an area between Swanage in Dorset and the Isle of Wight. French utility EDF and Dutch power company Eneco have formed a 50/50 joint venture to develop the UK Round 3 project, which is set to deliver between 900MW and 1.2GW of capacity. Project Company Navitus Bay is consulting on the plan until February 2013, when it says it will produce a “comprehensive and informed response” to feedback from the community. The UK government’s planning inspectorate will make the final decision over whether and in what form the wind farm project can go ahead.